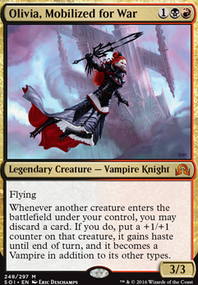 Commander damage with a token copy of my commander. I'm not sure how much the +1/+1 counter theme works with Vorosh. I think the fact that he has to connect to get any means that you're probably better off using a general that has them built in, like Reyhan, Last of the Abzan + one of the simic/dimir partners. 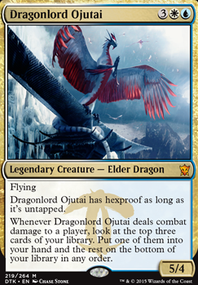 That being said, I think I'd cut Vigor (I think you want counters on evasive creatures, which makes this a bit less impressive, since those probably won't be getting in combat as much), Bred for the Hunt (This is too cute. You're gonna have creatures without counters enough of the time that I think you'd prefer to play Coastal Piracy , which I don't think is particularly good here), Simic Ascendancy (too slow unless you're comboing and it's gonna make you/it a target if you are), Fireshrieker (I've never liked this card, even with big creatures), Solidarity of Heroes (too all in, imo). The big things are that you need more draw and ramp, try and get 7ish of each. 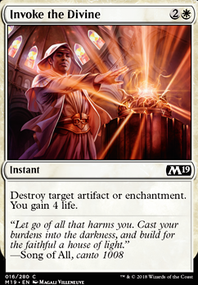 Those land enchantments are great for ramp, and for draw you should get a couple cards that just draw you cards unconditionally. And since it seems you're going for a voltron strategy, there are some really good equipments that you could be running. Inquisitor's Flail , Godsend , Swiftfoot Boots and Fireshrieker are especially good. 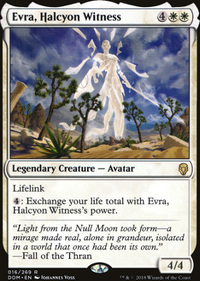 If you are looking for more / better specter cards, there are some that are not technically specter's but still have the discard effect such as Kheru Mind-Eater , Dreamstealer , Liliana's Reaver . You can also double the triggers with Strionic Resonator , Fireshrieker , and Grappling Hook . 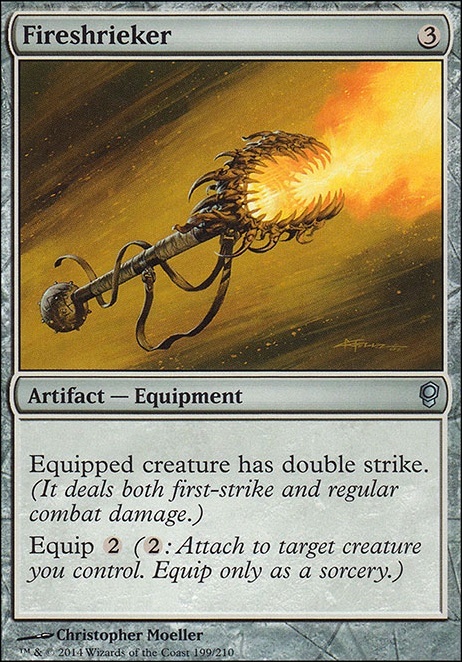 And as long as you are getting in for combat damage, why not run Sword of the Animist , Bloodforged Battleaxe, Mask of Memory , or even Quietus Spike / Scytheclaw ? Also, Rogue's Passage is a pretty decent land if you can't get in easily. 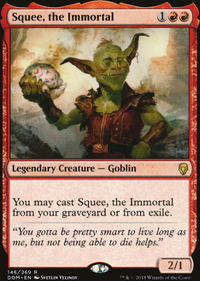 Finally, Sepulchral Primordial can get some value from those discarded cards.